Best Sound System in Delhi NCR ! Sound Rental in Noida, Gurgaon ! India is a eventful country where Gigs, concerts, music festivals, sports, marathon and social event take place every month. These large scale event require good sound system for huge audience. There is some top audio visual rental companies in India who have big inventory for any scale events. These companies carrying top brand tour sound , Professional sound mixers, Modern lighting, and control systems for best deliverance. There is bit confusion in corporate houses that all the event companies have their own equipment's but 90% event management companies don’t have single equipment for event. There are some top event light sound and equipment rental companies in Delhi Noida and Gurgaon. Anybody can hire those equipment's directly. We provide Sound System, stage, light, truss, portable toilets, Canopy, Pagoda, Hanger, Mozo Barricading, DFMD, HHMD, Baggage scanner, Carpets, Q-Managers, etc. Being a top event equipment rental service provider we are niche player in sound rental industry. We provide professional AV System for events as actual needed. We consult with client and suggest best possible sound and light equipment according to event and gathering. Sound.com is Mumbai Based sound rental company owned by Warren D'souza serving in India and abroad also. They have good inventory in audio equipment's. Having largest inventory in JBL Vertec series, Adamson, and some other brands also. Sound.com provide solution in audiovisual, recordings, large scale audio production, special effects, and design. A very experienced team for updated with latest technology provide services in big concerts , Government events, and commercial tour like Justin Bieber , Sunburn, Coldplay live in concert in Global Citizens Mumbai. This is an award winning company in sound system industry. This is big name in event equipment rental industry in India provides complete stage setup solution like light sound stage and effects. Headquartered in Delhi have good experience in concerts and big shows.A Delhi based largest audiovisual rental company having vast experience in professional sound technology have experience for huge production for world class events like Sunburn, Metallica, Megadeath, ISL, etc. Modern Stage have very large inventory in Both sound and light . The company deals in creative lighting solution, Lighting Design, and tour sound. It is a Delhi based sound system rental company. Audio design is famous for live concerts sound installation and have big name in tour sound. Have done big events like Sunburn, NH7, etc. Electrocraft is again a market leader in sound and stage rental industry provides sounds for concert tour, and big event like IPL, ISL, etc. A name for one of India’s sound rental company provides big sounds for tours and mega events based out Bangalore. With the offices in Udaipur and Ahmadabad Megasound have big inventory like L-Acoustic and RCF and Clayparky lights. A high-tech sound rental company based in Bangalore with upgraded technology like only STM user in country have experience with ultra music fest first time India. Are you thinking to plan a fabulous event? Then you must be aware of good sound rental companies if you are hiring instruments through an event management company then need to cross check all equipment which meet to event standard because now a days there is lot of duplicate and local sound available in market. You need to consult with someone who has knowledge about it because if sound is not good then you will be in trouble because sound is most important thing in every event. Apart from sound second part is mixer console this time is for digital mixer lots of mixer brands in market but some famous and reliable brands are like SOUNDCRAFT, YAMAHA, MACKIE, ALLEN HEATH, BEHRINGER, PRESONUS, AMS Neve Genesys, etc. If you are not aware of these brands you may get local sound or assembled ones. Your event will go in trouble and your happiness may screw. 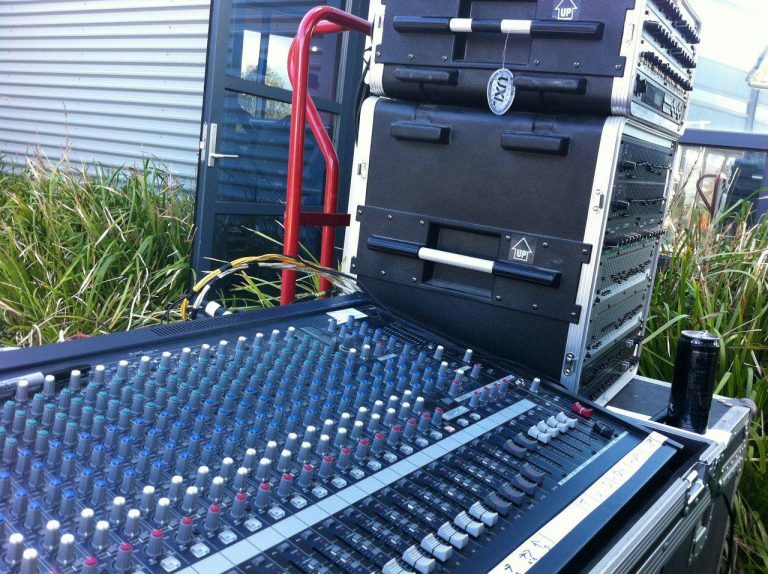 So always hire best sound system for events because music quality matters. Microphones are also very important part of every event you can hire Sennhieser, Shure, Beta, Dvon, AKG, etc.